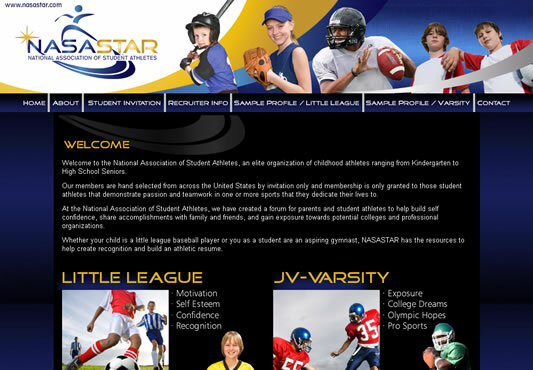 Young Athlete Recruitment Website - this project involved linking a graphics front end to a student resigstration and lookup form. Created an administration section for users to add/modify/delete new athletes, the sports they were involved with and upload photos. Worked in conjuction with a web design company.